for $120,000. The lot size is 30 X 125. 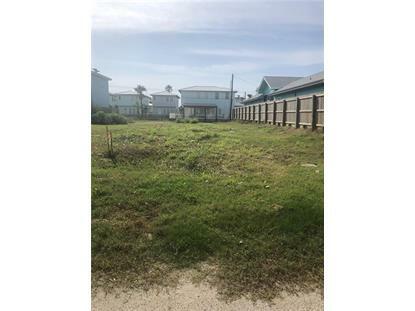 OLD TOWN lot that is very centrally located in Port A. 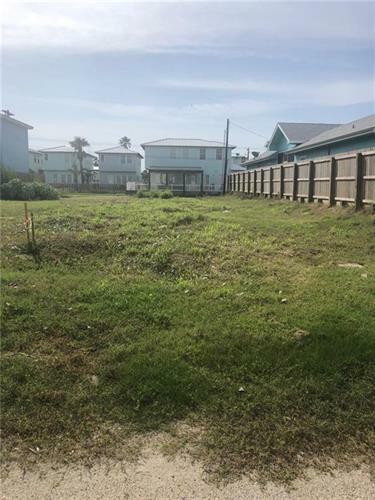 Close to shops, restaurants, beach, and exciting things to do in Port A. This is zoned R-2 (short term rental allowed) with NO HOA. Great lot for your investment property. Come enjoy everything Port A. has to offer.